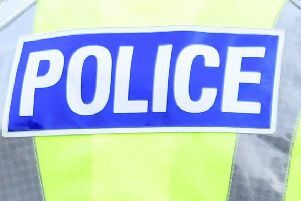 Police investigations are continuing following an incident in Camelon’s Main Street this afternoon. Officers raced to the scene shortly after 3pm. The entrance to a close in nearby Abercrombie Street has now been cordoned off by police. Reports on social media suggest the incident involved a knife with a blood trail leading to the block of flats. 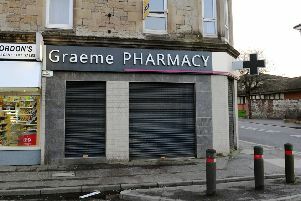 Tonight a spokesman for Police Scotland said: “We can confirm that we are investigating an incident in Camelon and our inquiries are continuing.